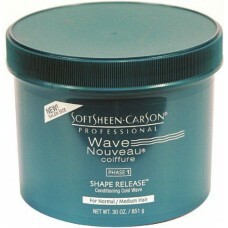 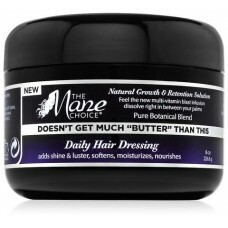 The highest quality hair butter on the market! 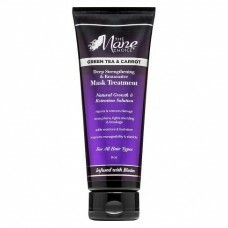 The Mane Choice Doesn’t Get Much "BUTTER" Than T..
Easy On The CURLS Detangling Hydration Conditioner makes wash days for curly hair a breeze..
Green Tea & Carrot Deep Strengthening & Restore Mask Treatment is a healthy hair essential. 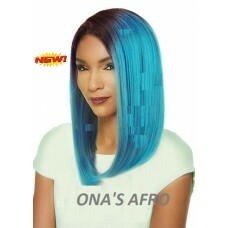 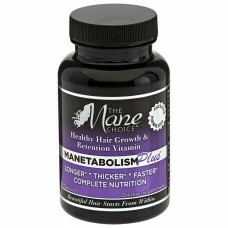 ..
A multi-cultural healthy hair growth and retention vitamin, Manetabolism Plus is a daily compl.. 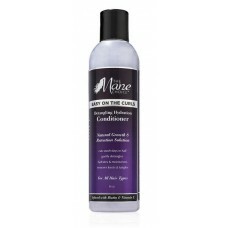 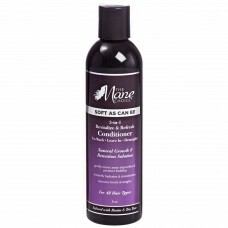 The Mane Choice Pink Lemonade & Coconut Super Anti-Oxidant & Texture Beautifier Curl B..
Soft As Can Be name says it all. 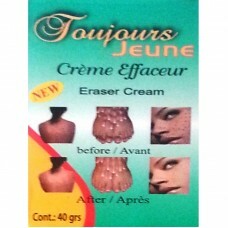 A 3-in-1 conditioner formulated to revitalize and refres..
TOUJOURS JEUNE AGELESS TREATING OILDelivery InformationWorldwide Shipping Available€ 6,95 for Nether..
TOUJOURS JEUNE ERASER CREAMDelivery InformationWorldwide Shipping Available€ 6,95 for Netherlands De.. 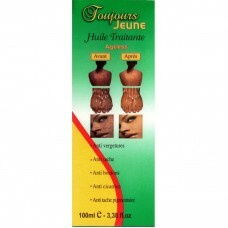 Treatment cream Toujours Jeune - Always Young is renowned for its fight against keloi.. 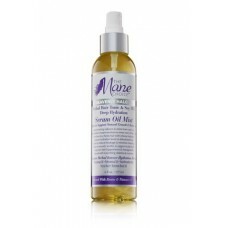 Ultimate Organics Moisturizing Body Gloss 355 Ml .. 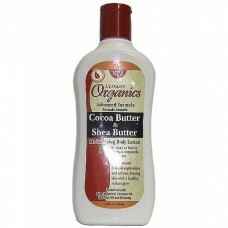 ULTIMATE ORGANICS MOISTURIZING BODY LOTION COCOA BUTTER & SHEA BUTTER FOR EXTRA DRY SKIN, .. 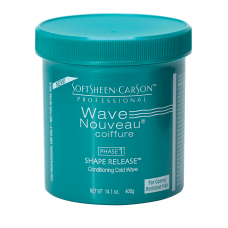 Shape release is een technologie voor geavanceerde thioglycolate crème die effectief releases en ver..